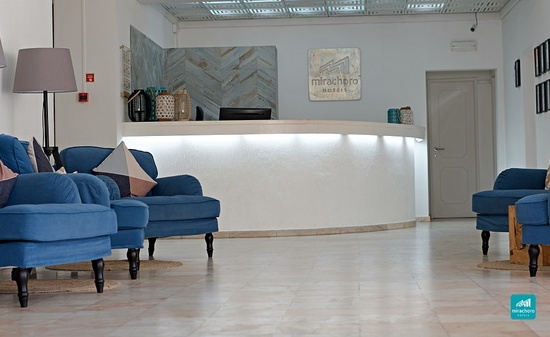 The official website of Mirachoro Hotels offers you ideal accommodations for your family and leisure trips to the areas of Portimão and Carvoeiro. 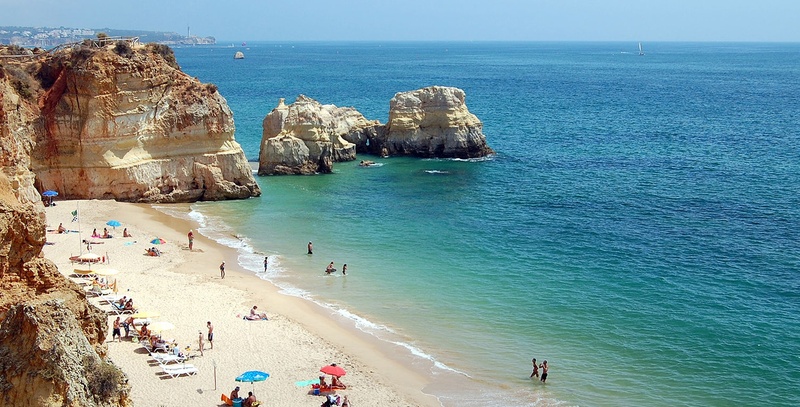 Enjoy the beautiful coast of Portugal in our Mirachoro Hotels and Apartments, located near the most famous beaches of the coast of Portugal, like Praia de Roch and Vale Centianes beach. 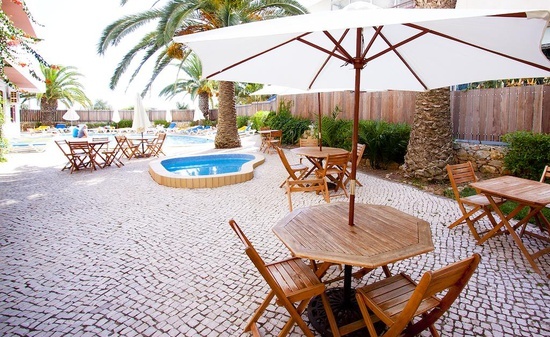 Book your hotel or apartment in Portugal and luxuriate in an accommodation with free Wi-Fi, library, games and TV room, transfers, heated indoor pool or bike rental service. 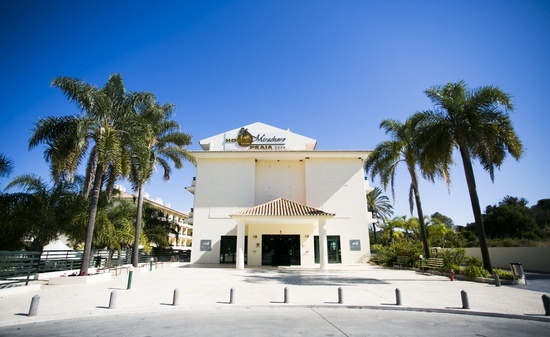 Everything with the guaranty and signature of Mirachoro Hotels, your hotel chain in Portugal. Make the most of your holidays in our sophisticated apartments, located next to one of the most popular beaches in the south of Portugal. 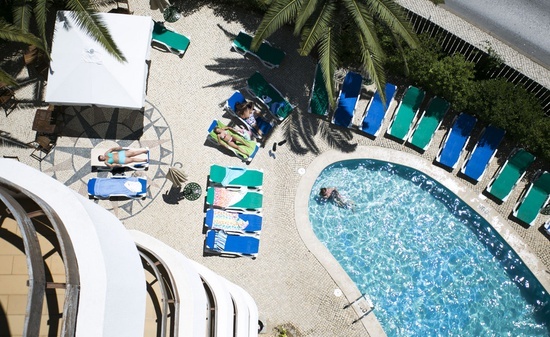 Discover Portimão and Carvoeiro with the offers and promotions of the Mirachoro Hotels. Make a reservation without intermediaries on the official website of Mirachoro Hotels. Boast of a luxury getaway to the most beautiful area of the south of Portugal. Enjoy a well-cared service, fresh and innovative recipes, a relaxing and friendly ambiance and exclusive cocktails. 15% EXTRA DISCOUNT ONLY ON THE OFFICIAL WEBSITE!